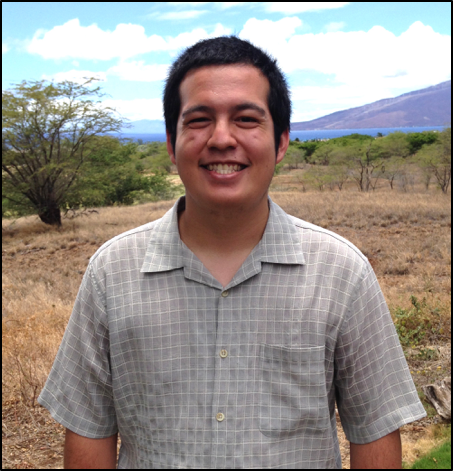 Derrick was born and raised on the island of Maui, and has been attending UH Maui College since 2011. During this time he has earned an Associate in Science degree from UH Maui College’s Electronic and Computer Engineering Technology program, has competed in the American Astronautical Society’s CanSat Competition, and NASA’s first Swarmathon Competition, and is currently a senior in the Engineering Technology Bachelor’s program at UH Maui College. He plans to earn his bachelor’s degree in Engineering Technology and seek out a career in which he can further his involvement in the technology field.